Our Community Administrator, Deanna, first joined the Ray Stone Senior Living team as the Marketing Director at Campus Commons in 2013. 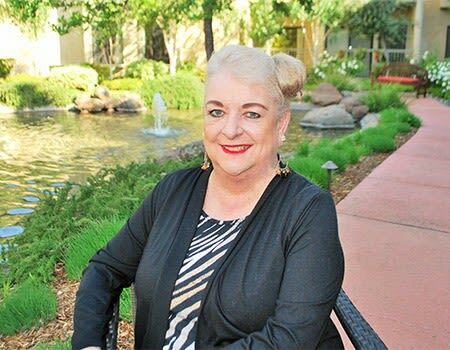 Prior to that, she spent most of her career as the Accounting Manager for a large, local advertising agency before transitioning to senior housing. 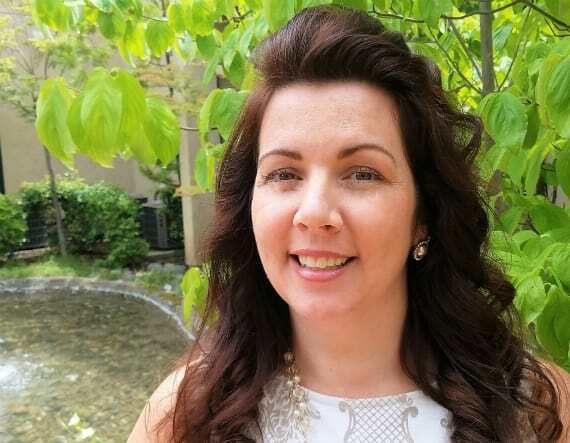 We welcome Deanna to her newest role at Winding Commons. 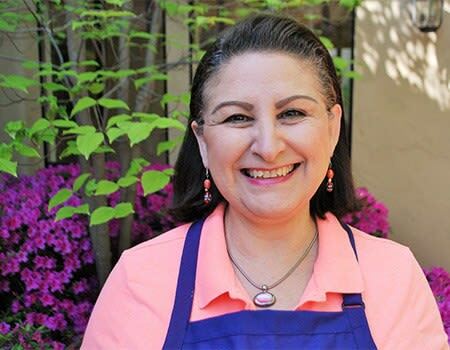 She enjoys working with the residents, families and employees to create and provide a quality lifestyle for our residents. Bill is the Director of Maintenance of Senior Living. He has worked in property management since 1983 in the Sacramento area. He has been working for Ray Stone Inc. since 2002. Bill strives to maintain the beauty of Winding Commons, both inside and out, for all of the residents to enjoy now and for years to come. 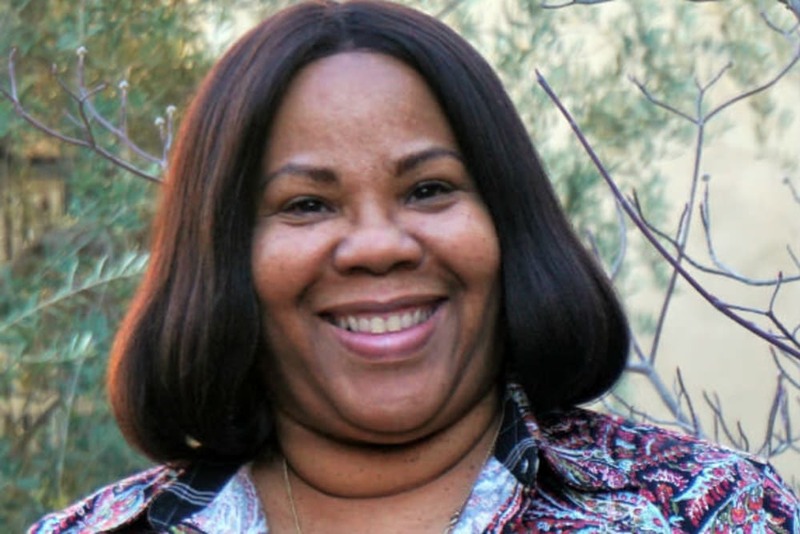 Hilary started working as a care provider for Comfort Keepers, then she joined the Ray Stone Incorporated family at Campus Commons as Resident Relations. Hilary’s incredible heart and passion for providing engaged senior living lead her to the role as Marketing Director at Winding Commons. She provides excellent service and information to all those interested in learning more about senior housing. She strives to ensure that all the residents at Winding Commons enjoy the lifestyle provided within the community. Mary is the current Activities Director at Winding Commons and has held this position for 4 years. Mary was the former owner and Artistic Director of Mary Helen’s Dance Studios in Santa Cruz, Corralitos and Elverta, CA. She has had several years of experience in teaching dance and directing a rhythm band. She has also produced several large scale productions and major events in a variety of senior living communities. Hi! 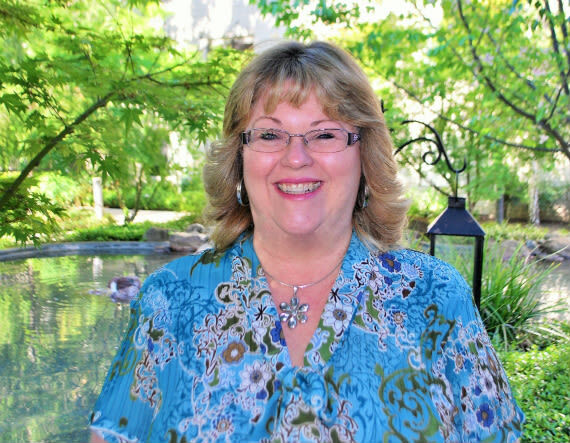 I’m Cheryl, the Resident Relations Specialist here at Winding Commons. I come from the home lending mortgage industry and have worked for several lenders throughout the Sacramento area for over 25 years. I have also worked for a hearing aid company and SBA (Small Business Administration) Disaster Relief, along with aiding seniors with their home loan process. I have two adult children and six grandchildren. 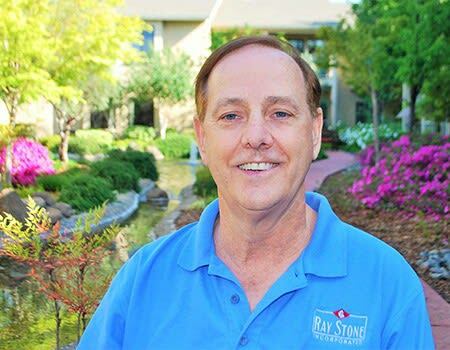 But, nothing pleases me more than working for Ray Stone Inc. and Winding Commons Senior Living Community. All of the residents have welcomed me into this community with open arms and I believe that this is the perfect fit for my career! 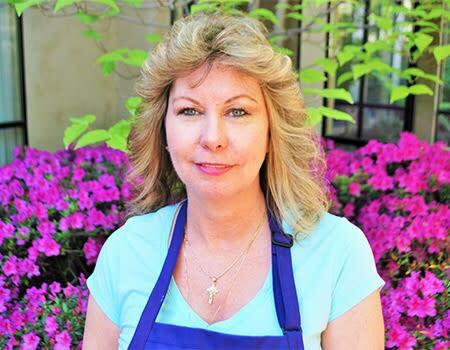 Diane joined the Ray Stone team in 2004, working as a Housekeeper for Winding Commons. Diane cared for her mother in her later years and after her passing, she wanted to give back to a senior community. She also spends many hours volunteering her time in assisting the Activity Director at our community with many major events. My name is Angela Carr and I have been working at Winding Commons for over 5 years. I love my job as a Housekeeper, as it gives me a true sense of accomplishment being able to help so many of our residents. All of the employees at Winding Commons really strive to make our community unique, either through our events, or during the holidays. I have a lot of pride working with an amazing team. That alone motivates me to do my very best for our residents!